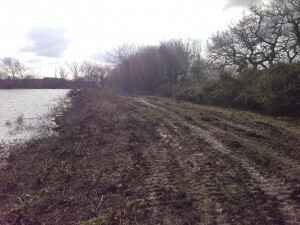 Members are warned that Whitehouse Farm are having a hunt on Tuesday 13th Feb and it will go round the lake. All three lakes at Rook Hall and our Whitehouse Farm fishery are now re-open to members after their four month shut down for duck shooting. As in previous years expect the water level at Rook Hall to be on the high side and the track at Whitehouse Farm to be slippery. 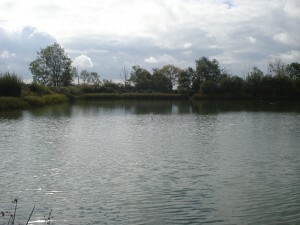 Junior members (aged under 16) can no longer fish the lake unless accompanied by an adult member aged 18+. 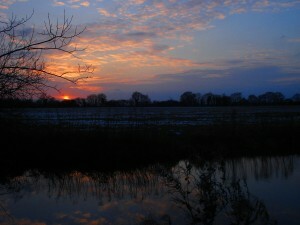 No fishing allowed after dusk (30 minutes after sunset). 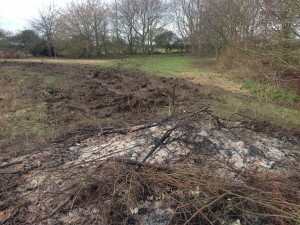 An amount of litter has also been picked up at Whitehouse Farm, anybody caught littering will be banned for life. These new restrictions were reviewed at the committee meeting on 1st March and it was agreed to keep them in place for the 2017-18 season. As such they now appear in the new 2017 rulebook. Apologies for any inconvenience caused. 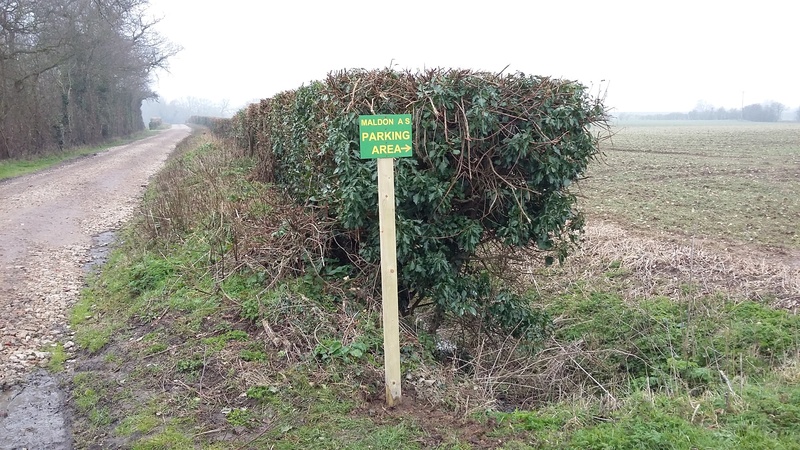 Following feedback from members that Whitehouse Farm was difficult to locate two new signs have been put up.